We all share the economic burden imposed by the federal government’s financial regulation monster known as Dodd-Frank. 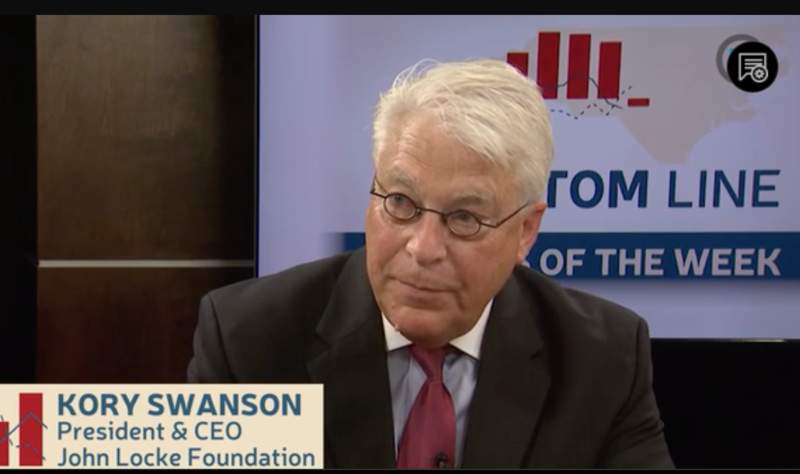 JLF President and CEO Kory Swanson joins this week’s “Bottom Line” to explain how and why. WATCH here.